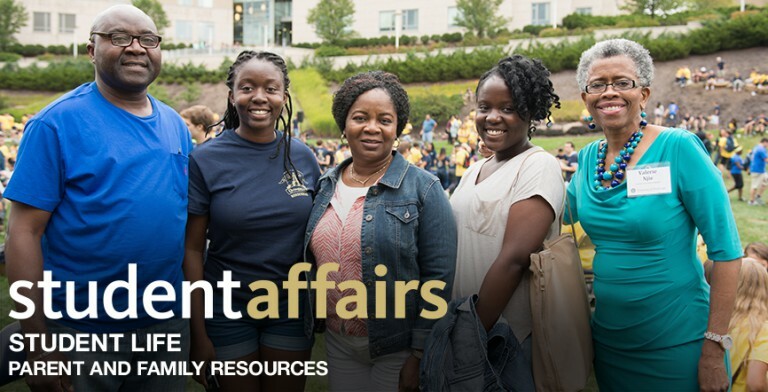 Panther Parent Ambassadors are engaged Pitt parents who are committed to partnering with us to ensure student success. Panther Parent Ambassadors work to strengthen relationships and form partnerships between parents and the University. In addition, they play a key role in enhancing parent programming in regional areas, helping to cultivate and maintain hospitable parent communities. The membership fee is $50 per year, per parent, on a rolling basis. Interested in joining us as an Ambassador? Please fill out the inquiry form.